We specialize in handling denied property damage claims. 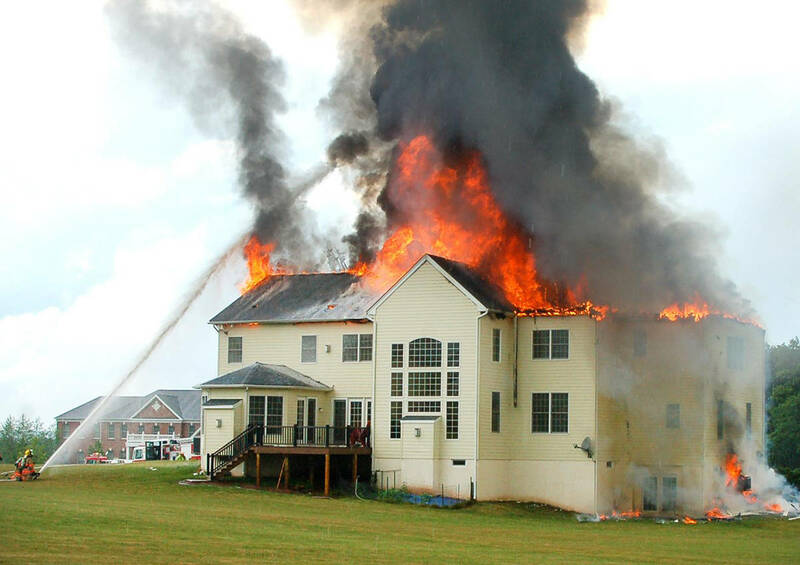 No two property damage claims are alike. However, most property damage claims are founded upon principles of negligence and/or contract law. Often, if you have had a loss and you are uninsured, you can bring a lawsuit against the party or parties who are responsible for the damage. Even where there is insurance for a loss, there may be portions which are in fact not insured, or where the limits of your policy are insufficient to cover the extent of the damage you sustained. You may be able to seek damages from the wrongdoer if you still have losses, even if you had insurance. Our attorneys have successfully handled damage claims ranging from a neighbor’s tree growing through a wall to a fire damage claim brought by uninsured tenants in a building. Our attorneys will personally visit the site and start an investigation immediately. Tip: If you have experienced damage to your property, take your own pictures and do not dispose of any damaged property until you have consulted with an attorney.